This week, I’m sharing some holiday cheer, history, and other artistic goodies from WritersWeekly. Enjoy! Does this sound familiar? Traditional publishers won’t take a chance on an author’s new book, so he decides to publish it himself. He works late into the night, barely pausing to eat, scrambling to finish his new project while keeping up with existing deadlines. He writes a groundbreaking novel in just six weeks, gets it into the bookstores and, almost immediately, cheap knockoffs start showing up down the street. That’s life in the twenty-first century, right? Except, it wasn’t. It was 1843. For years, I allowed hosting responsibilities for family birthdays, holidays, and other special occasions to sidetrack me from writing. As a mother of 3, and piano teacher to 25, the needs of my family and regular paycheck always came first, and my writing? Dead last. We’ve all heard the expression ìnecessity is the mother of invention,î and as the days before Christmas begin to dwindle down, this mother needed to think of an invention that would bring in some extra money for holiday presents. As of late, there hasn’t been much writing work coming my way, so I went online and typed in ìquick ways to make Christmas money.î The typical answers of ëtake on a part time job!’ or ëhave a garage sale!’ popped up, but those held little interest for me. But one idea did surface ñ something I knew I could definitely do that would allow me to use my writing skills. Editors are always on the lookout for feature articles for the year’s biggies ñ Mother’s, Father’s and Valentine’s Days, to name a few. With budget cuts, especially in newspapers, staff writers don’t always have the time to write feature articles in perfect prose. 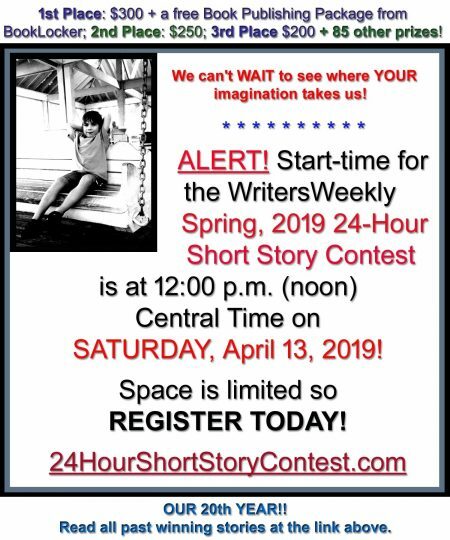 Enter the freelancer with a well-researched, well-timed and well-suited story idea and what harried editor wouldn’t seriously consider the query letter? The holiday season is synonymous with big spending. For writers, this means assignment heaven. From the hospitality industry, to fashion, to auto dealers, real-estate firms, and even banking, businesses are rushing to promote new products and services in time for holiday splurging. The good thing is that a lot of these promotions carry over months after the New Year, making now a prime time for enterprising writers to cash in on the action. YOUR CREATIVITY AS A LOVING, INEXPENSIVE (AND PERHAPS EVEN FUNNY) HOLIDAY GIFT! – And lots of other great ideas from our readers! Click to see it all HERE. Got questions about Print On Demand and Self-publishing? Ask Angela Hoy. Angela Hoy is the publisher of WritersWeekly.com, the author of 19 books, and the co-owner of BookLocker.com (one of the original POD publishers that still gets books to market in less than a month), PubPreppers.com (print and ebook design for authors who truly want to self-publish), and Abuzz Press (the publishing co-op that charges no setup fees). 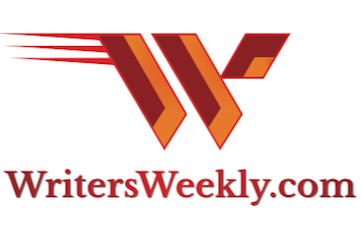 WritersWeekly.com - the free marketing ezine for writers, which features new paying markets and freelance job listings every Wednesday. BookLocker.com - According to attorney Mark Levine, author of The Fine Print, BookLocker is: "As close to perfection as you're going to find in the world of ebook and POD publishing. The ebook royalties are the highest I've ever seen, and the print royalties are better than average. BookLocker understands what new authors experience, and have put together a package that is the best in the business. You can't go wrong here. Plus, they're selective and won't publish any manuscript just because it's accompanied by a check. Also, the web site is well trafficked. 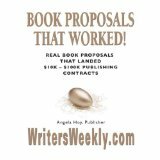 If you can find a POD or epublisher with as much integrity and dedication to selling authors' books, but with lower POD publishing fees, please let me know." Abuzz Press offers FAST and FREE book publication, but only accepts a small percentage of submissions, and only works with U.S. authors. PubPreppers.com - "We Prep, You Publish!" 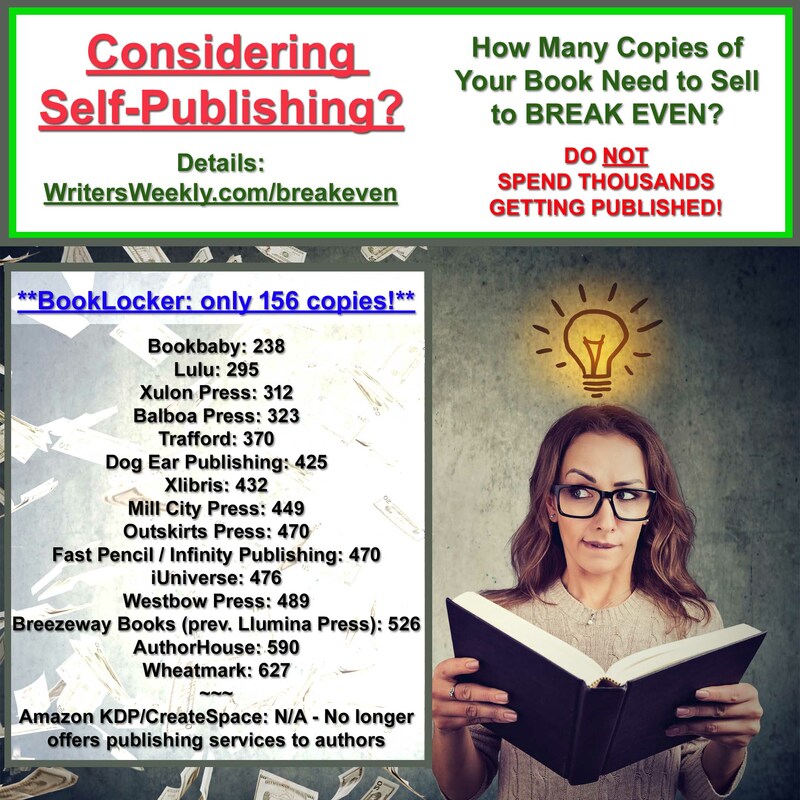 Print and ebook design for authors who truly want to self-publish. 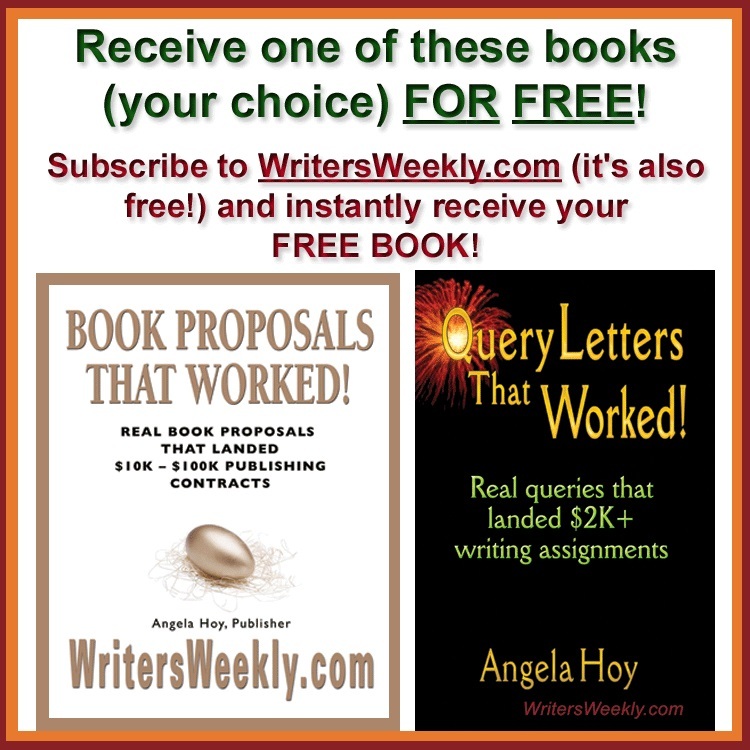 Offers formatting and design services only, and then provides simple instructions for authors on where to sign up to have the print and ebook editions printed/listed/sold. Cut out the middle man. Keep 100% of what bookstores pay for your book! Angela's POD Secrets Revealed Series can be found HERE. See BookLocker's publishing packages HERE. BOOKLOCKER ON FACEBOOK - Provides links to free excerpts!